Andorra Shopping Center is located in Pennsylvania, city Philadelphia. 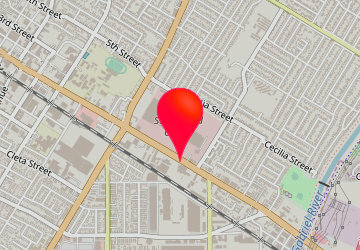 Shopping mall has over 31 stores and address is: 701 East Cathedral Road, Philadelphia, Pennsylvania - PA 19128. Andorra Shopping Center info: address, gps, map, location, direction planner, store list, opening hours, phone number.